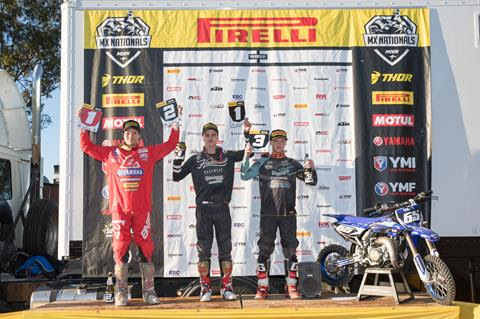 In what has been one of the toughest weeks in DPH Motorsport’s history, Dylan Wills has pulled out all the stops to not only put in four incredible rides, but also take home his first overall round win, the first for DPH as the Husqvarna Factory-backed race team. 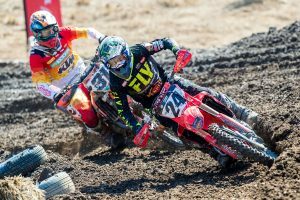 The Ranch, just north of Newcastle, NSW, played host to rounds seven and eight of the MX Nationals, under a revised race format featuring a single race on Saturday, followed by three races on Sunday, including two back-to-back races for the FC250-mounted Wills. After qualifying second fastest, Wills showed incredible speed, taking the fastest lap in two of the weekend’s four races, and went on to 2-4 for fourth overall in round seven, while a 2-1 finish in round eight gives Dylan his career-first round win! 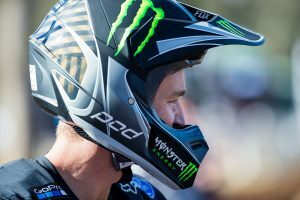 With only two rounds remaining in the 2018 MX Nationals championship, the DPH Motorsport Factory Husqvarna Racing team now head back to the home base looking to re-group before setting off to Gladstone on August 5 for round nine.